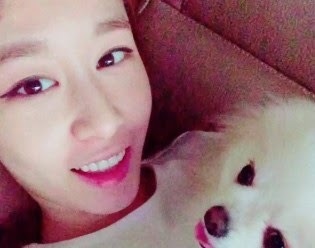 T-ara's JiYeon continues to charm fans with her cuteness! Following her adorable promotional video for 'The Show' earlier, she is now back with another cute clip. Check it out below.